Bank cards are now as popular as paper money (in some countries like Sweden even more). Where money there is also a chance of losing them. The Nilson Report, the global leader in bank statistics, says that for every $100 spent with a bank card $6.97 have been stolen. This number is expected to go up over time. We hope you’re not a carding victim. This article will help you not to become one. You have to know your enemy as card fraud can affect anybody. Bad guys don’t have to steal the card to empty your account. All card-related operations that have not been initiated by the cardholder can be classified as card fraud. It is easy to understand that you have become a victim: when your credit card is at home and somebody (not you) is paying with it, you have definitely been scammed. If your card has notifications active, you will receive a respective message. If not, suspicious activity can be traced by looking through the bank statement. There are two different types of carding: phishing and skimming. In this article, we will tell you where you can come across both of them and how to protect your funds. Phishing is a type of internet fraud, that is aimed at acquiring personal data directly from cardholders. Suchlike letters have a link that the receiver should follow. It can be disguised as a chance of getting a prize or even a governmental subsidy. You will then have to fill in important card-related information. PIN, cardholder name, serial number — fraudsters will gain access to all of the above. After receiving all the necessary information, they will then withdraw every penny from your account. Clone websites are often used for phishing purposes. It can even be an entire website that is terribly similar to that of your bank, popular online retailer or social media. Phone calls from governmental bodies, messages from ‘friends’ — for carders everything is good enough (as long as it makes money), even a cry for help from ‘close relatives’ can suffice. Unfortunately, there is no way to make your credit card 100% secure. 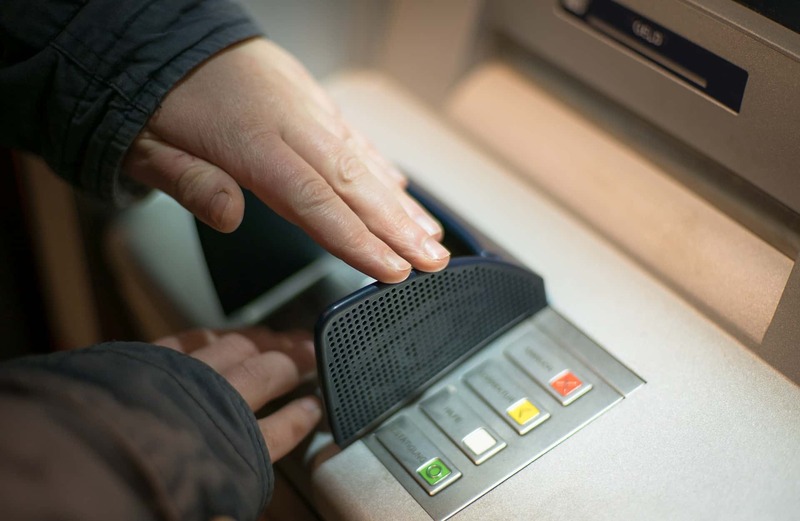 As with paper money, fraudsters can find an approach to almost any security system. However, there is advice that will help minimize chances of becoming a victim. Don’t show off your credit card and never transfer your personal data to anyone you don’t trust. Personal credit card design s not worth showing it on the internet. Sometimes it is enough to have one side of the credit card to carry out operations on your behalf. Photos of your credit card, once online, can end up in malicious hands. Don’t visit shady websites, don’t follow the links you are not sure about. Double check the URL of the websites you go to, as even one letter can make a huge difference. Use your credit card to pay online only on those websites you can trust — for example, big international retailers. Two-factor authentication won’t hurt, as well. Don’t let your emotions overtake after receiving an alarming message from your loved ones. Use any opportunity to contact them (via phone and alternative messages) to check if your help is actually needed. Fraudsters will try to use emotions against you, as it is much easier to drag information out of a frustrated person. Stick to one ATM and carry out all necessary operations with this machine only. Learn its exterior, any changes can hint into possible unauthorized modifications, including skimming hardware. Pay attention when using ATMs you are not familiar with. Avoid ATMs in the middle of the street and in the dark corners, as it is much easier to ‘upgrade’ them with skimming add-ons. Pay attention to the exterior of the machine. Shaky keyboard and other unreliable details should warn you. When you have an impression that something looks out of place don’t hesitate to give it a harsher treatment. Skimming hardware is usually poorly installed. Don’t forget to cover the keyboard with your palm each time you enter the PIN-code, making it harder for cameras and malevolent eyes. Activate the auto inform feature to receive SMS notifications from your banks. If anything goes wrong you will learn about the incident faster and have more time to react. But be careful with your phone. Use the card with a chip, they are harder to counterfeit. Set a limit for maximum withdrawals and transfers. Losing only a portion of your money is always better than losing them all at once. 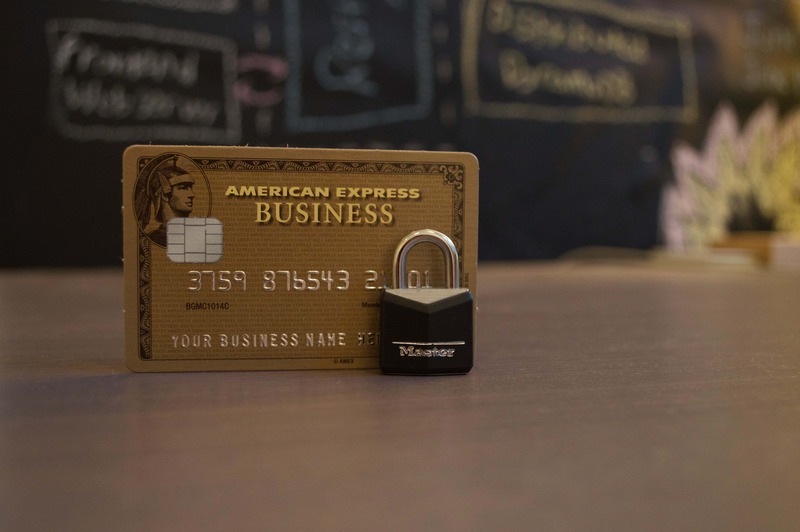 If you have become a card fraud victim, contact your bank immediately. Chances are transactions can be canceled in case they have been carried out by someone but you. Credit card issuer (your bank) or the ATM owner are usually responsible for fraudulent actions. Be careful when using the card abroad. Here is the list of countries where carding is especially popular. Banks usually offer to re-issue the card after you’ve attended one of this destinations.